Intelligent Cloud - Hoomin...just what exactly are YOU doing here? Hoomin…just what exactly are YOU doing here? 6 am still too late for the sunrise. 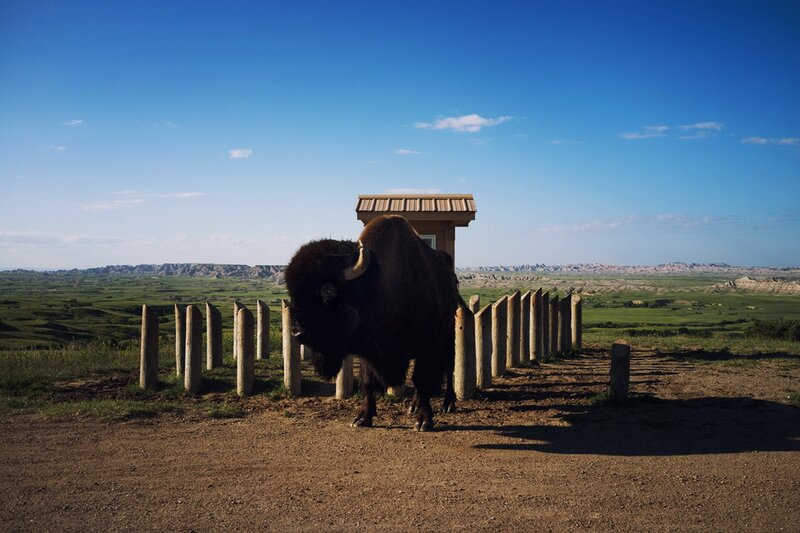 Run-ins with the Bison. Hitting up every overlook. Short trip down a ridge. Fossil Creek Exhibit Trail break. Castle Trail hike. Not too hot for pants. Spiky cactus. German Aerospace Engineer Garrett. Grapes. Visitor Center. Shower. Bison burger. Louie.